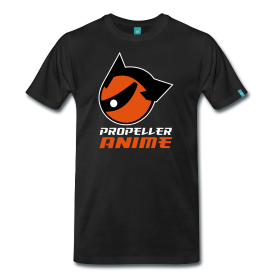 Propeller Anime: Anime Nite Orlando: Sci-Fi Showcase (in the Shell)! 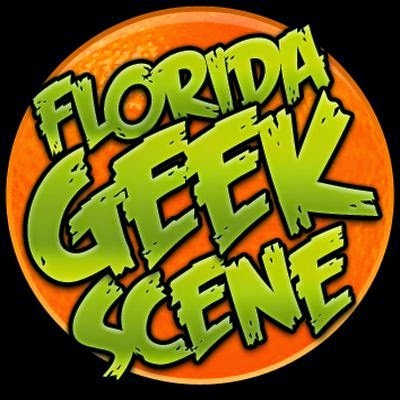 Anime Nite Orlando: Sci-Fi Showcase (in the Shell)! With the Hollywood version of Ghost in the Shell coming up, our next Anime Nite Orlando, taking place Thursday, March 16th at Bikkuri Lounge, will be a showcase of science fiction anime that you will dig if you like yourself any of the Ghost in the Shell anime. 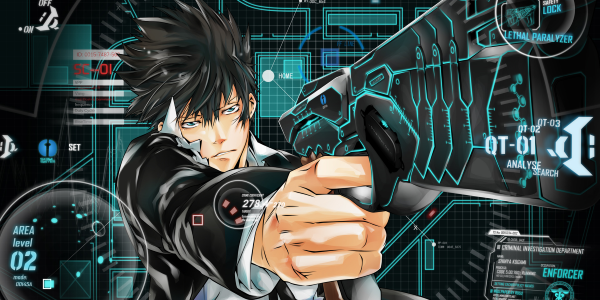 We'll be announcing the lineup periodically, but first is the most obvious choice, Psycho Pass, also from Production I.G. We have received requests to show it over the last couple years and now is the time to do so! We'll have two more anime to reveal, so tune back in Monday, March 6th and Thursday, March 9th to find out what they are! We will also have prize raffle! We always have cool stuff to give away and you get a free raffle ticket just for showing up. Anime Nite Orlando is hosted at at Bikkuri Lounge, located at 1919 E. Colonial Dr. Orlando, FL. This event is free and doors open at 8:00pm! You must be over 18 years of age with a valid I.D. to enter. Bikkuri Lounge is an anime fan's paradise with the best in Japanese cuisine including sushi and sake, and a full bar with drink specials such as 2-for-$5 beers and $4.00 wells until midnight!